Landing in Nairobi at an incredibly uncivilised time on a Friday morning with Kunle and Femi, I’m cheered by the very warm reception from Shehzan, a local member of the Lions Club in Nairobi: it’s impressive he’s so spritely for 3am in the morning! changing the lives of communities there for the better. So, after a short bumpy flight, it’s another airport and another warm welcome! Here we are met by Reverend David who travelled in from Jinja, Uganda and Bishop Humphrey our host, and made to really feel at home. Making our way to Webuye, the Kenyan scenery is lush, green and captivating. We check in to New Ray’s Hotel‎ in Webuye – which reminds me of the 1970’s British sitcom Fawlty Towers – then it’s off for a Welcome Dinner at Bishop Humphrey’s house: wonderful hospitality. Not simple food; simply delicious food. The tastes and freshness of the food ensured that myself, Kunle and Femi did justice to it!!! We’re all fully charged after that meal! The next morning we’re visiting two projects funded by ACT. For me, it’s humbling to see how the water supply and greenhouse projects are having such a huge impact on people and their communities and how the provision of piped water – something we all take for granted in Britain – can have such a profound effect. These projects are fantastic examples of how lives can be changed for the better through co-operation, social responsibility and a genuine support for grass roots projects. Having the opportunity to meet with ACT-supported orphans and widows in Webuye was inspirational, humbling and encouraging, in equal measure. Their shy veneer soon melted away as each child excitedly told us of their aspirations and hopes: every one of these children genuinely has the potential to be another President Obama. The next day – Sunday – brings beautiful blue skies: what a glorious start. A Praying Mantis basking on my window reminds me how wonderful it is to be so close to nature. The Sunday Service is a joyous occasion, particularly with so many of the orphans, widows and guardians in attendance. A fresh anointing is resting on the church and energy and encouragement has been diffused throughout our trip. Testimonies of healing have been shared. God is at work, and we give thanks. Two widows actively seek us out after the service to give their heartfelt thanks and prayers for the support of ACT. They give us their personal testimonies of how ACT support has significantly assisted them, helping turn their fortunes around and breathing new hope and aspiration into their children. This, for me, is the high point of our trip – hearing how the charity’s work is having such a positive impact on lives, and giving real hope in the face of extreme adversity. Leaving Webuye later that day, it’s amazing how attached one can get to a location after such a short stay. Our hosts have been caring, sharing and generous, without restrain. Thank you ACT for such an opportunity and I am already looking forward to the next chance to visit and see the ongoing progress. Click here to find out how you can help build a positive future in communities like Webuye. 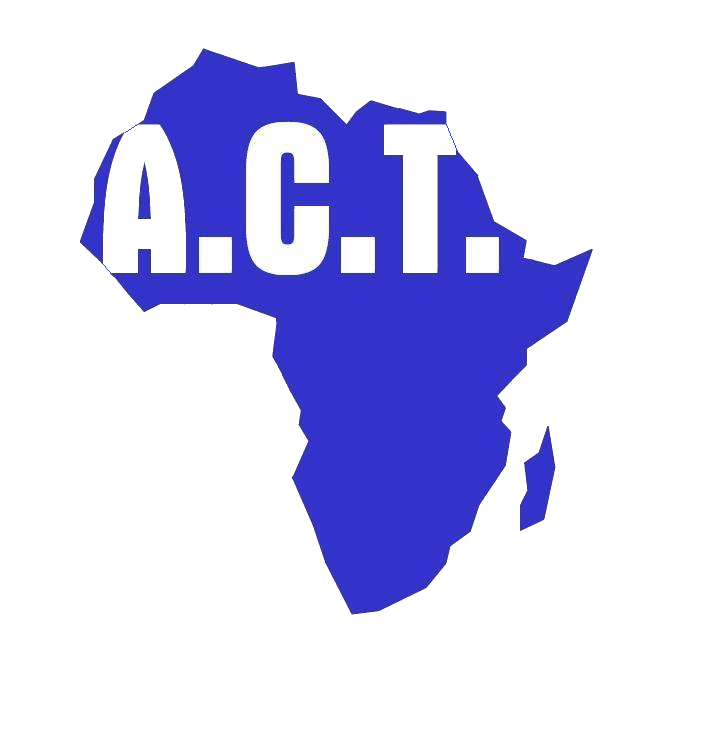 Buzz Amiaka is a Wealth Management Consultant and a supporter of ACT.